Signed and doodled by the interior artist Warren Pleece (currently out for signing). Double-signed first edition copies of other books in this series are also available at this time. 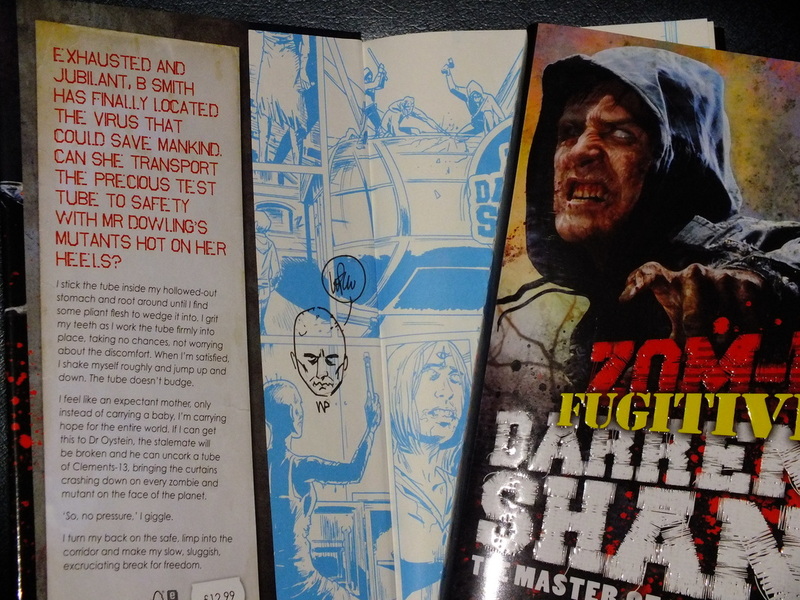 Synopsis : The penultimate tale in this gory, epic series from Darren Shan - with unmissably horrifying twists! "A clever mix of horror, fantasy and realism. "A clever mix of horror, fantasy and realism...gripping" The Telegraph "Possibly the most mind-blowing [instalment] yet...it has what is hands down the biggest plot twist in the entire series, and that's really saying something. 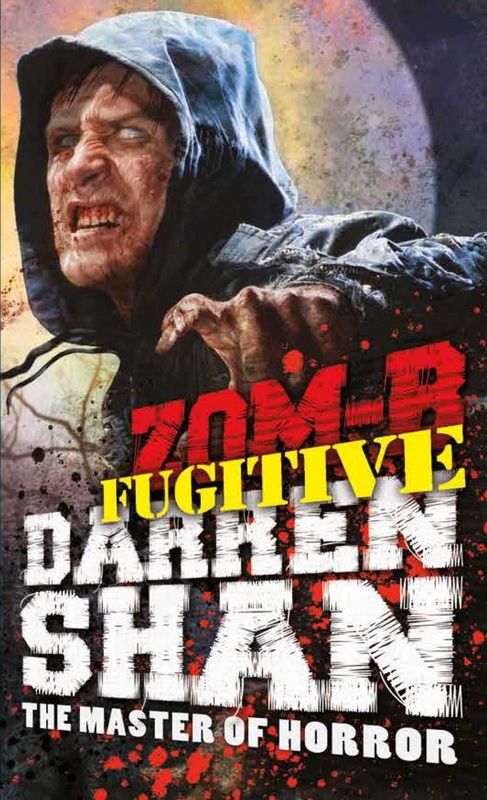 Darren Shan pulled out the big guns with this one." So Many Books, So Little Time 'You can't knock this series. Just as you think that you've seen it all, in comes Shan with a brand new set of wham! bam! twists and turns and revelations' thebookbag.co.uk WHERE DO YOU TURN WHEN ALL IS LOST? HOW CAN YOU BUILD A FRESH FUTURE ON THE SANDS OF A TWISTED PATH? WHAT IF EVERYTHING YOU KNEW WAS A LIE? B SMITH IS ON THE RUN ...The penultimate tale in this gory, epic series from Darren Shan - with unmissably horrifying twists!